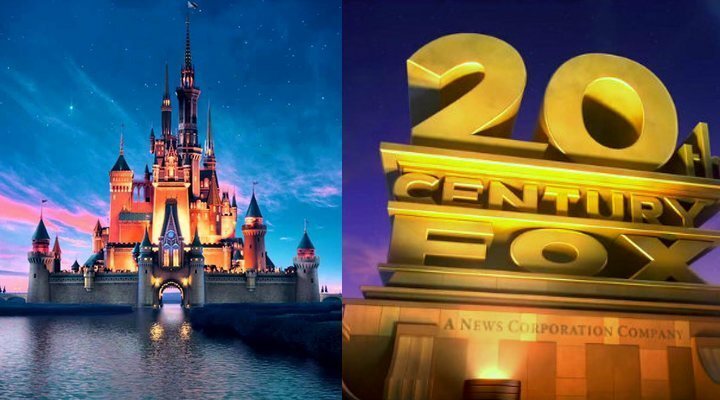 The deal has been nearly two years in the making, but as of 12:02am local time (around 4am GMT), Disney Studios now officially own the rights to 20th Century Fox and all of its assets. Disney CEO Bob Iger is already responsible for some of the biggest mergers in studio history, including the purchase of Marvel Studios (2009), Pixar Animation (2006), and Lucasfilm (2012). 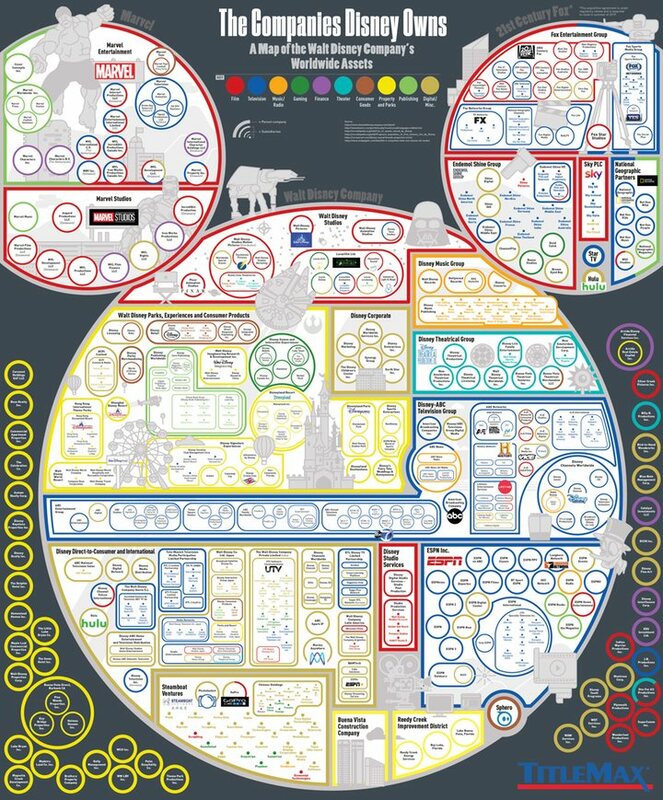 Now, with this $71.3 billion deal, Disney becomes one of the single most powerful organisations in Hollywood, owning nearly 40% of today's market share. Iger had been trying to push through a merger for more than a year, originally proposing a $50 billion deal, but in 2018, when Comcast unexpectedly bid $65 billion in an attempt to undermine Disney's power, he upped his proposition to over $70 billion dollars. As an official welcome, the CEO declared in a press conference: "this is an extraordinary and historic moment for us. One that will create significant long-term value for our company and our shareholders". With Disney's purchase of 20th Century Fox, it also acquires the rights to Fox's 30% share in Hulu (a streaming platform currently only available in the US and Japan), meaning that Disney now own 60% of the platform's shares. Disney also gains possession of some of the studio's most iconic characters, including Marvel comic heroes such as X-Men, Deadpool and Fantastic Four. James Cameron's 'Avatar' franchise also comes with the package; the 2009 first instalment remains to be the top-grossing film of all time, making nearly $3 billion worldwide, and the next instalment is now set to come to theatres in December 2020 under the Mickey Mouse stamp. However, while many fans are rejoicing at the news, especially those eager to see their favourite comic book characters from Fox uniting with Marvel's 'Avengers', the reality is that all is not sunshine and rainbows in the ever-expanding House of Mouse. According the The Hollywood Reporter, while it was originally predicted that only around 4000 people would lose their jobs with the merger, leading data analyst Rich Greenfield claims that the figure could be close to double that, describing the ripple-effect of this deal as "bloodshed". A top entertainment lawyer also commented on the situation, saying: "This is all unprecedented. Nobody knows who will have a job." 2032: Disney buys the UK after Brexit a deal with the EU is completed." Is this the ultimate marriage between two of the best cinema outlets in history, or a scary symptom of the rising power of 21st century capitalist corporations?